Get reading ladies for W.I. Bookclub! 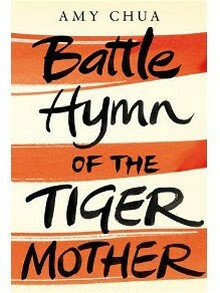 Our next book is The Battle Hymn of The Tiger Mother by Amy Chua. To discuss this, meet at the Circo Cocktail Bar, South Parade at 7.45pm on Wed 16th May.